MIAMI UNIQUE LIMO dedicates itself in corporate transportation to meet the many necessities of today’s commerce. 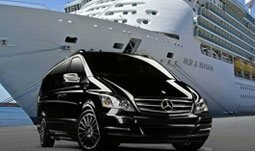 Our level of service that is second to none gives you confidence that your transportation will be on time and professionally conducted. 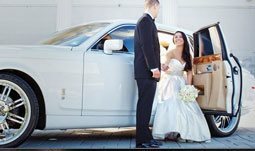 Our 24 hour dispatched limousines and sedans provide safe, punctual and reliable corporate limo transportation. 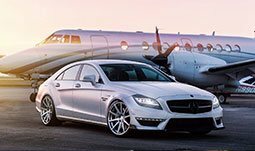 Our exclusive team-oriented approach to corporate travel services is customized and perfectly executed to provide the utmost in flexibility, reliability, and productivity. Just an overview of why our services save you time. We monitor all flights for you and your staff to ensure that someone is there to meet you.